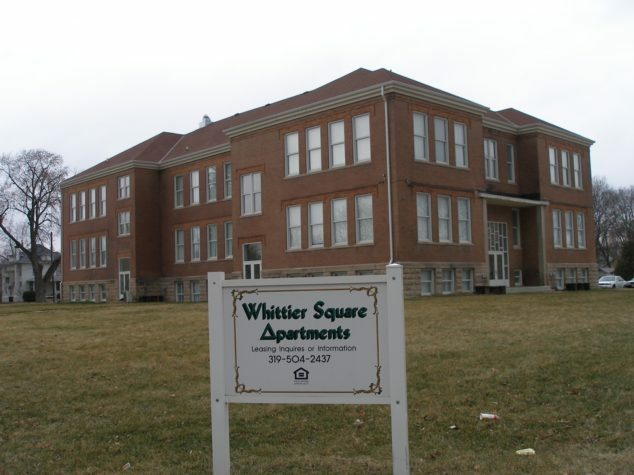 The Pinnacle Apartments of Waterloo, also know as Whittier Square and Emerson Place, are two historic school buildings located in the historic “Church Row Neighborhood” of Waterloo, Iowa. 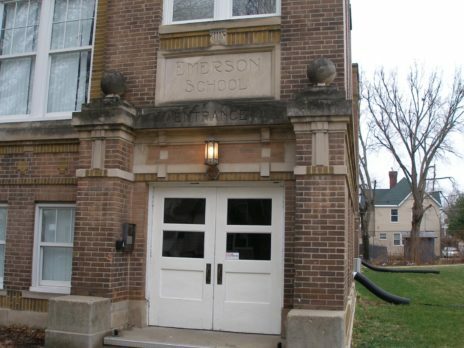 The Emerson School was originally constructed in 1893 and the Whittier School was constructed in 1906. 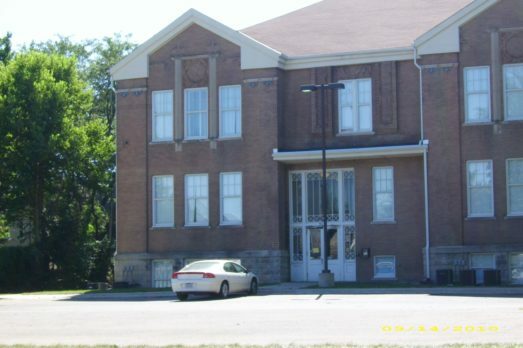 Both buildings fell into disrepair after being labeled as surpluses by the Waterloo School District in 1975. 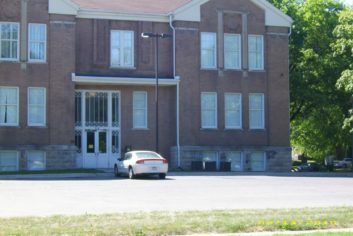 This renovation/development project, which occurred in 2003, was the first of its type to utilize State Historic Tax Credits, Federal Historic Tax Credits, IRS Section 42 Low Income Housing Tax Credits, and real estate tax abatement in the State of Iowa. 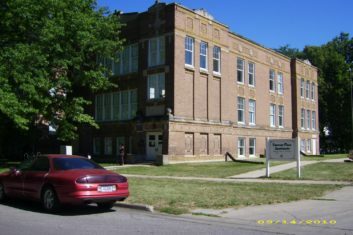 The Pinnacle Apartments consists of 40 total units, six of these being loft units located in the former gymnasium.